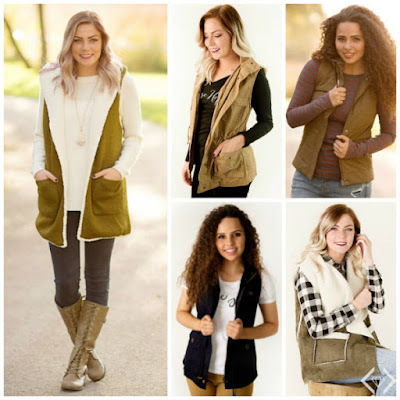 Cents of Style is offering Vest at 50% off lowest mark prices, with Free Shipping. Make sure to enter code VEST17 at checkout. There are several styles to choose from and all under $25.